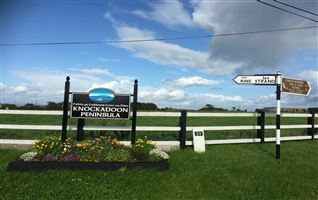 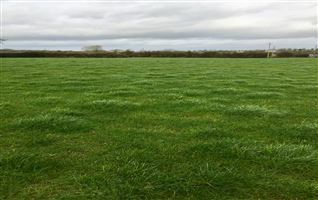 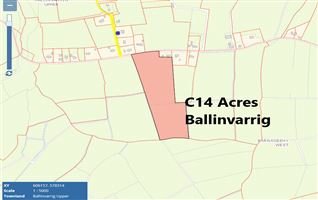 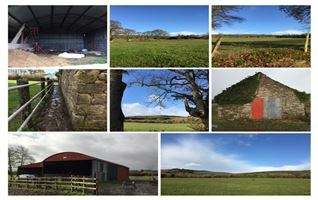 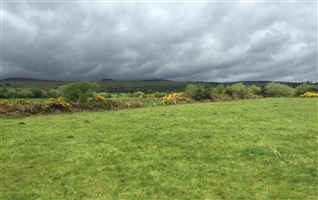 Opportunity to purchase Circa 5 Acres at Ballinamona. 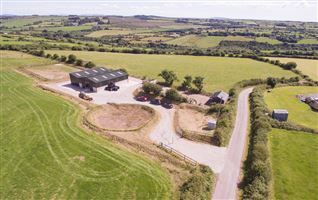 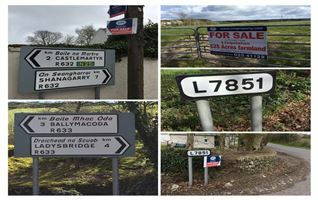 Within 5 minute drive of Mitchelstown. 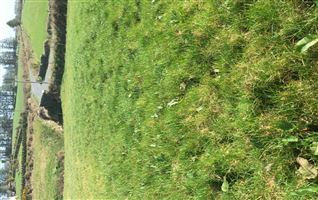 Rural property within urban setting.